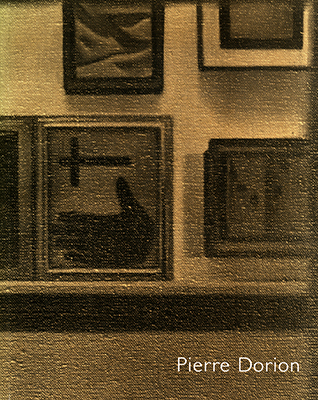 A catalogue documenting an exhibition of paintings by Canadian artist, Pierre Dorion. Includes essays by Catherine Crowston and Jose Lebrero Stals, as well as biographical information on the artist. Winner of the Advertising and Design Club of Canada’s 1995 Merit Award for Design.